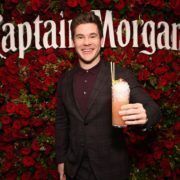 For Valentine’s Day, Captain Morgan Rum and Captain Morgan Chief Party Officer Adam Devine brought fun, delicious rom-com and Valentine’s Day themed rum cocktails to the “Isn’t It Romantic” movie premiere. What better time for some Captain Morgan x Adam Devine romance than Valentine’s Day. 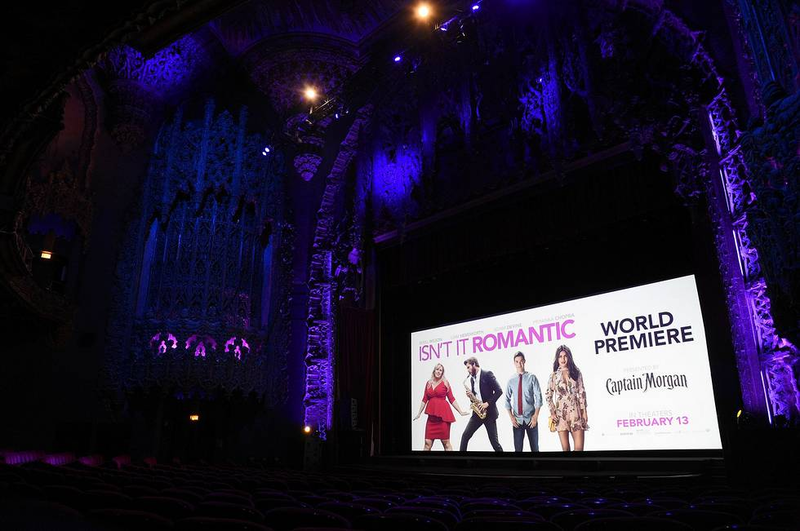 Captain Morgan Chief Party Officer and Isn’t It Romantic costar, Adam Devine, at the movie’s premiere at The Nomad Hotel in Los Angeles. 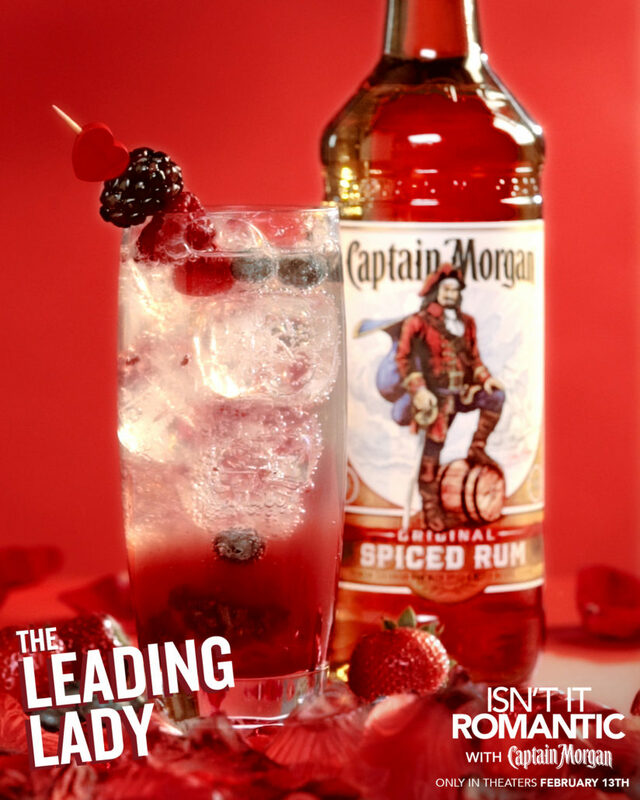 Celebrities and guests enjoyed hanging out at the Captain Morgan bar while sipping a specialty Captain Morgan Love Bites cocktail named appropriately for the movie and of course Valentine’s Day. After the movie screening, guests attended the Captain Morgan sponsored afterparty at the NoMad Hotel. 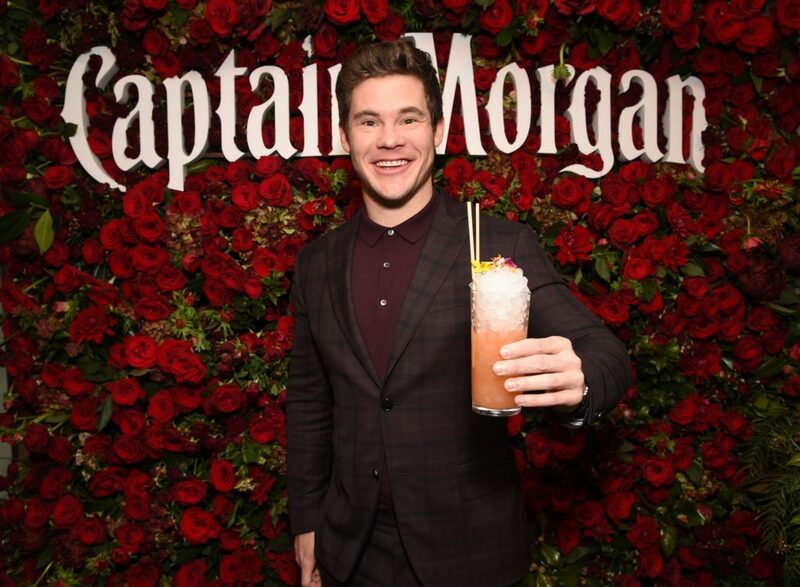 Along with enjoying more specialty cocktails, they also partook in an on-site photobooth and pose for photos in front of the Captain Morgan floral wall (as Adam Devine shows above). Pour in Captain Morgan White Rum and Passion Fruit Juice. Stir and top with Champagne. 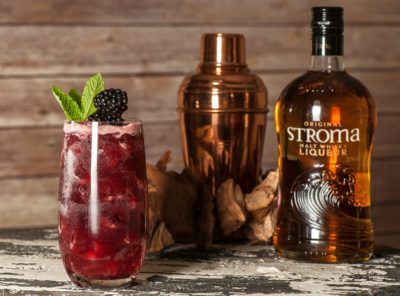 Combine Captain Morgan Original Spiced Rum, Fresh Lemon Juice, Mixed Berry Preserves, Simple Syrup, and ice in a cocktail shaker. 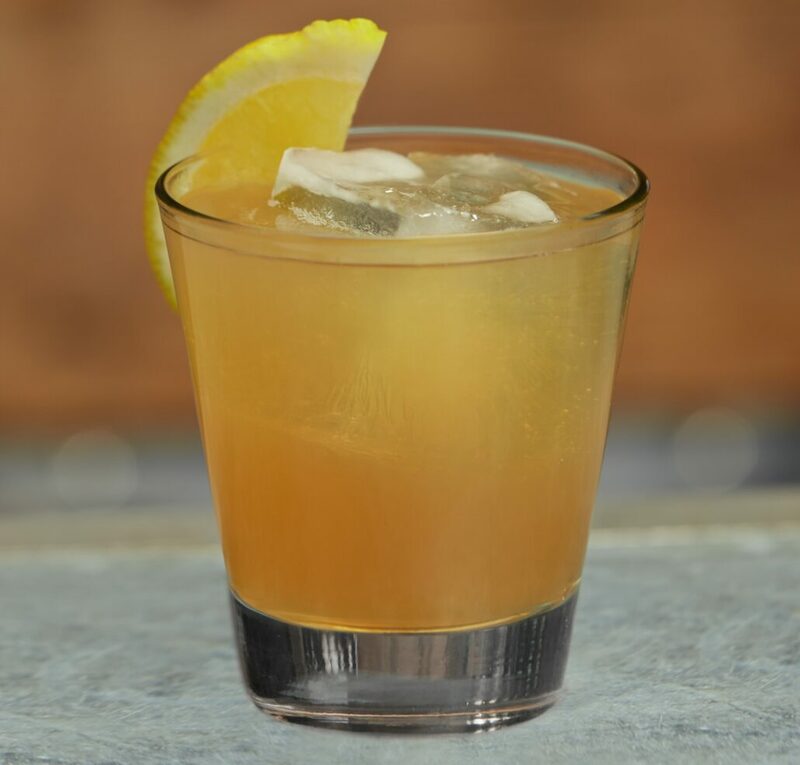 Shake (what ya mama gave ya or like a polaroid picture) and strain into a highball glass over ice. Top with seltzer water and garnish with berries. 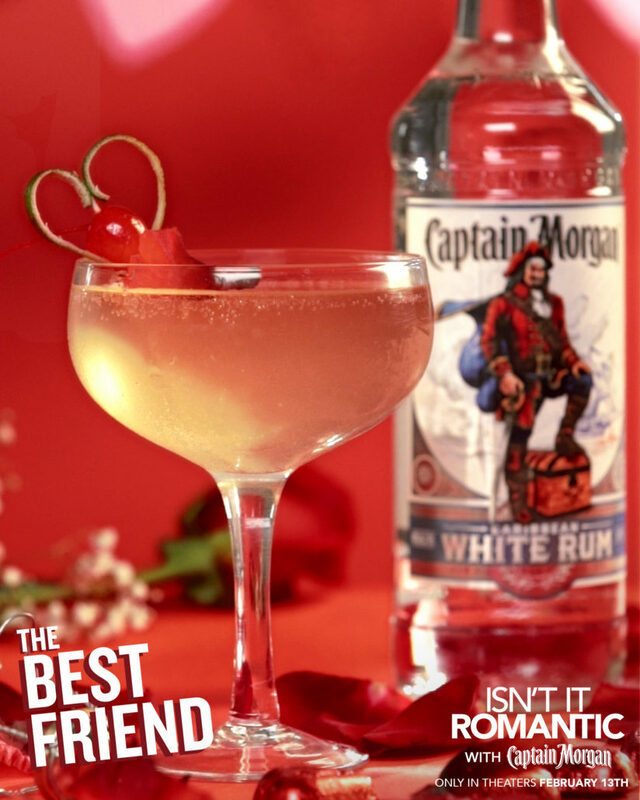 We hope you enjoy these two amazing Captain Morgan rum cocktails and have fun celebrating the day of love. If you picked 10 random people from your local coffee shop and asked them how they felt about Valentine’s Day, you’d probably get 10 different answers. Some people view the love-themed holiday as a capitalistic cash cow, some spend months looking forward to a special day with their loved one. While others resent those doe-eyed couples for reminding them of their singledom. No matter your connection, Valentine’s Day is the perfect opportunity to celebrate a loving relationship with anyone in your life. With half of the American population identifying as single and a quarter of them planning on doing something for Valentine’s Day, this holiday is no longer reserved for those with a romantic partner. For single women especially, the concept of “Galentine’s Day” has given this time of year an entirely new meaning. 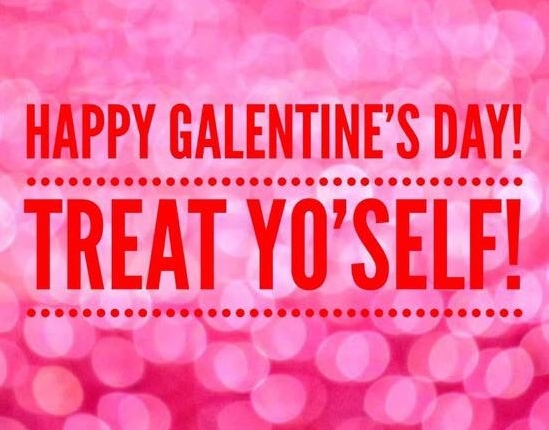 Coined by Leslie Knope on the sitcom Parks and Recreation, Galentine’s Day is held on February 13 and focuses on celebrating friendships between women. People around the world have latched on to this alternate version of the heart-filled holiday. It gives anyone with any type of relationship status the chance to get in on the worldwide celebration of love. Whether you’re planning on inviting your closest gal pals over for a night of drinking and debauchery or planning a romantic dinner for two, these Valentine’s Day cocktails are sure to make even the most cynical feel the love. 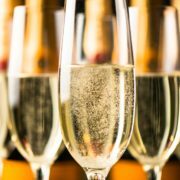 Along with chocolate, flowers, and giant teddy bears, champagne is a key ingredient for a classic Valentine’s Day celebration. Luckily, it is also a key ingredient in the figgy sparkler. 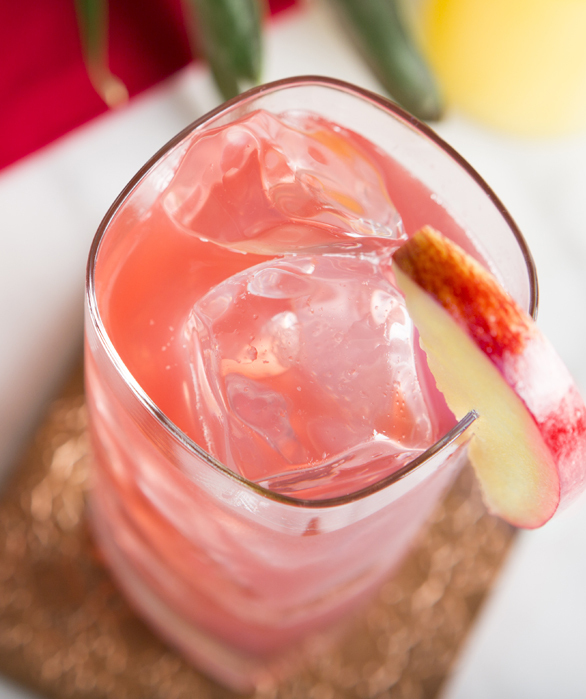 This unique drink pairs vodka and Prosecco with figs and cranberries for a distinctly fruity palette. 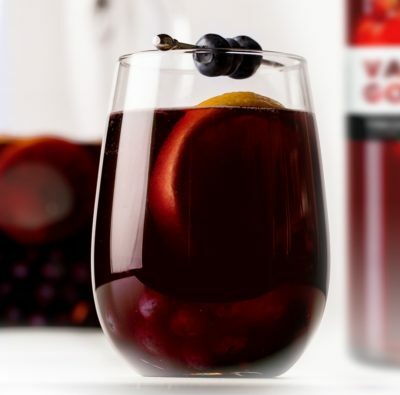 If you want to amp up the fig’s flavor even further, infuse your vodka with the dark fruit. 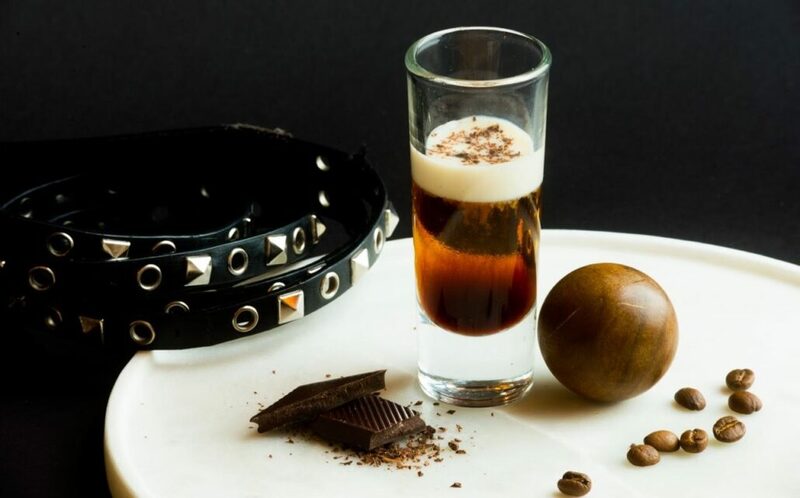 This dessert-like drink is perfect for anyone with a sweet tooth. The recipe even calls for vanilla ice cream, the most popular flavor in a survey of International Ice Cream Association member companies. Combine the well-loved ice cream with chocolate liqueur with an option of clear, vanilla, or strawberry vodka to get this boozy smoothie. 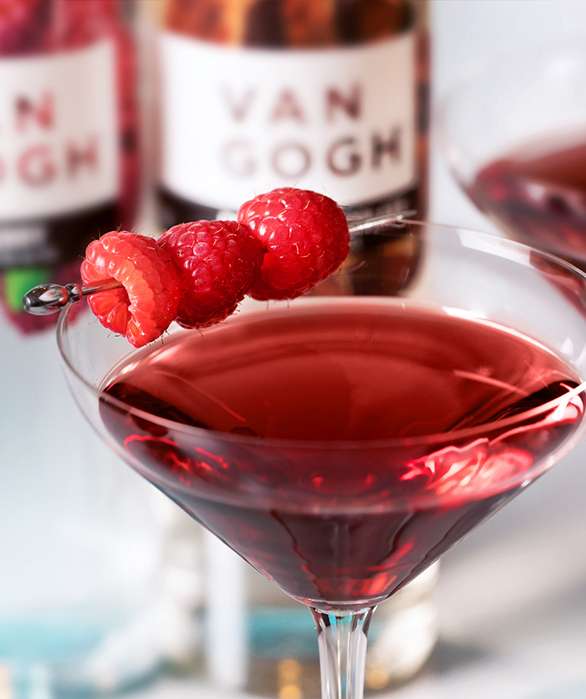 Top it off with a strawberry, and you’ll have Valentine’s Day in a glass. A wine cocktail for all time, the Kir is a simple addition to any celebration of love, romantic or platonic. 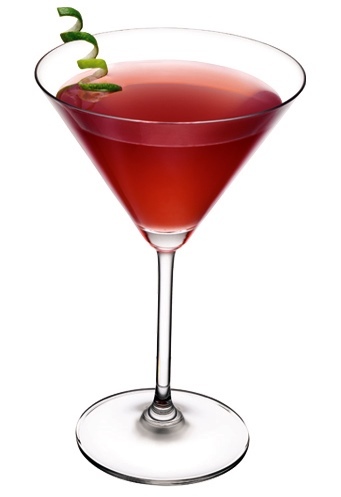 The star of the drink is blackcurrant, a lesser-known aphrodisiac for those who want to romance their partner. 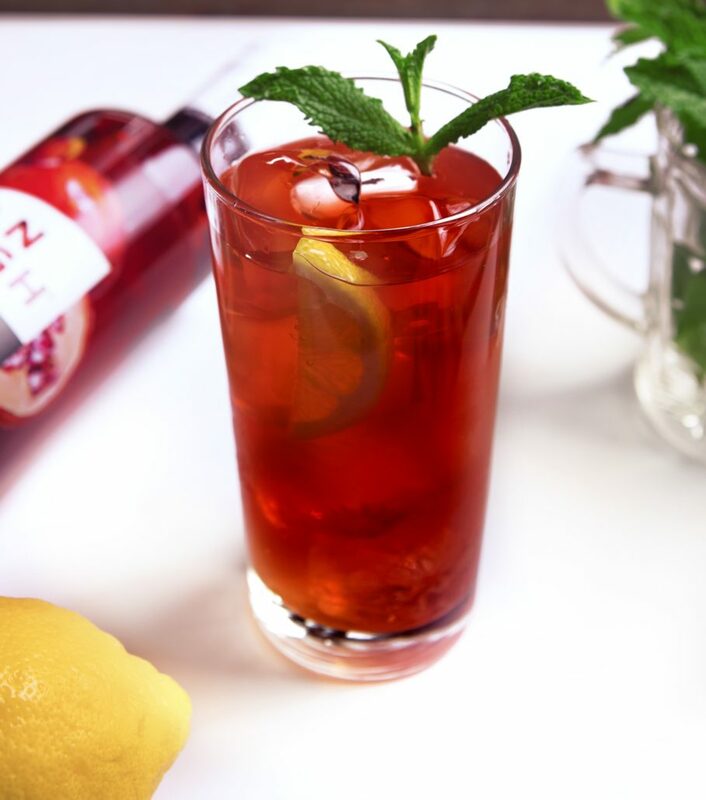 All you need to do is pour creme de cassis in a glass and top with white wine. If you’re among the 32% of people who are worried about the look of their teeth, choose a white wine with low sugar content and maintain the integrity of your pearly whites. Spanish for “kiss me,” this drink will have anyone dreaming of a sunny summer day spent swimming, the fourth most popular sports activity in the country. As you think of warmer days in blue waters, you’ll taste Agavero, the centerpiece of the Besame. This tequila-based liqueur is flavored with the essence of the Damiana flower. 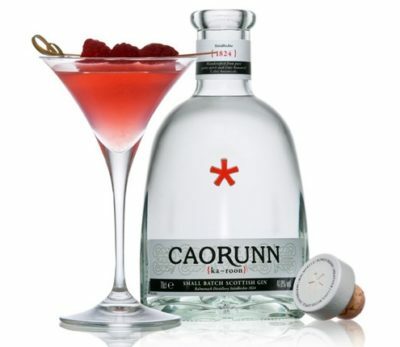 Mix it with passion fruit juice and Chambord, and then pour the cocktail over muddled raspberries and lime to concoct this refreshingly fruity drink. Valentine’s Day isn’t about how much money you spend on your special someone, but the experiences you share together. Whether you join the masses at the movie theatre, go on one of the 27% of trips that are taken solely to attend an organized sporting event, or serve up these uniquely themed cocktails, you’re sure to make memories that will last a lifetime. Or at least until next Valentine’s Day. 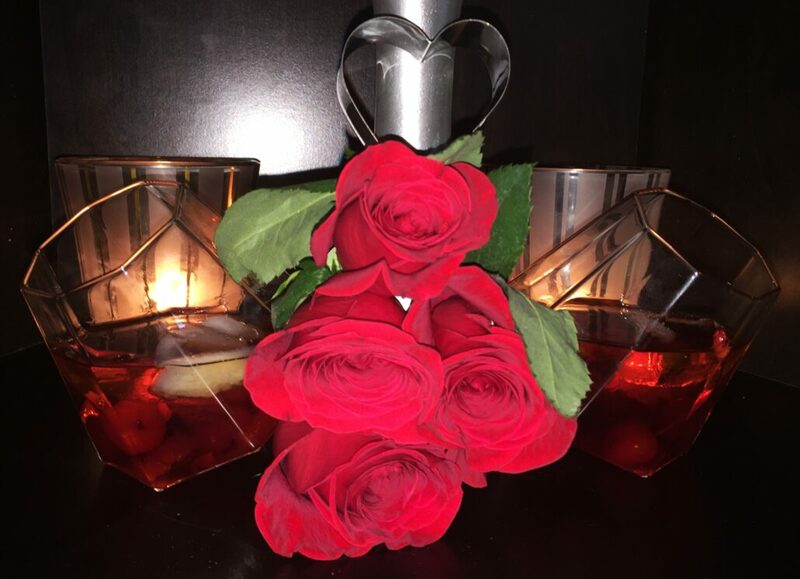 Have you got solidified plans for tonight’s Valentine’s Day celebrations? Could you use a little help on some last minute plans that will wow your date? 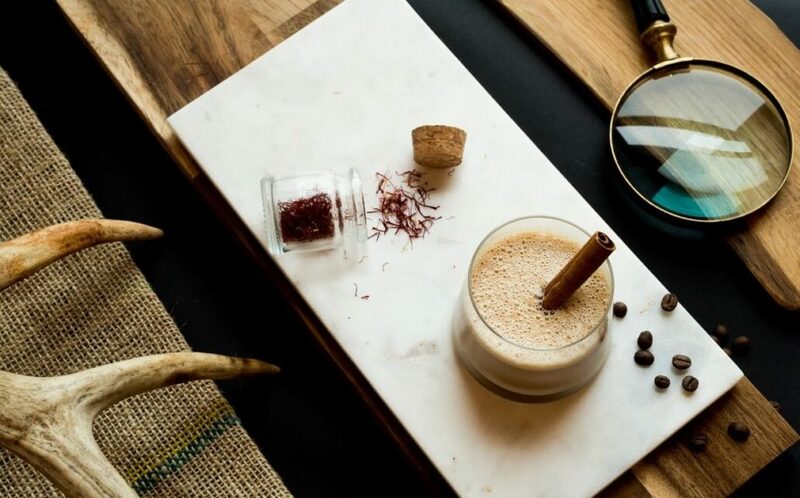 Look no further than the modern New York City Speakeasy, The Tuck Room, for an evening filled with delicious aphrodisiacs. 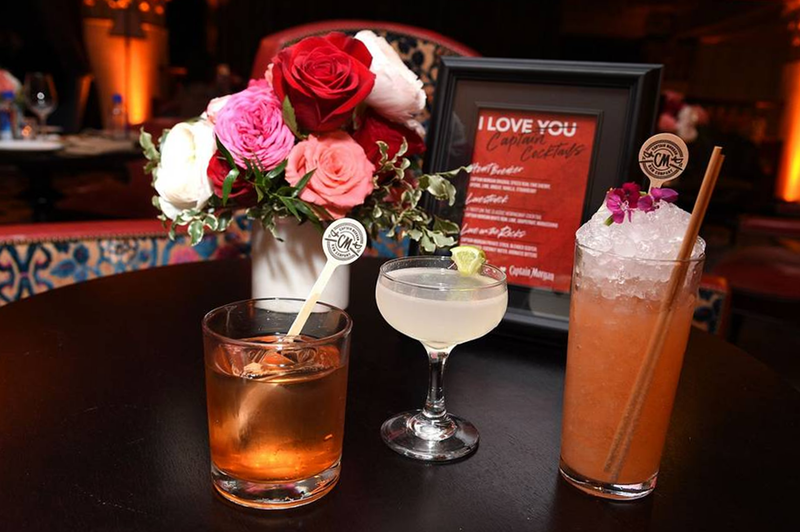 For Valentine’s Day at The Tuck Room, you and your date are definitely going to feel the love with you sip on their limited edition Valentine’s Day curated cocktail, Love Potion for Two. 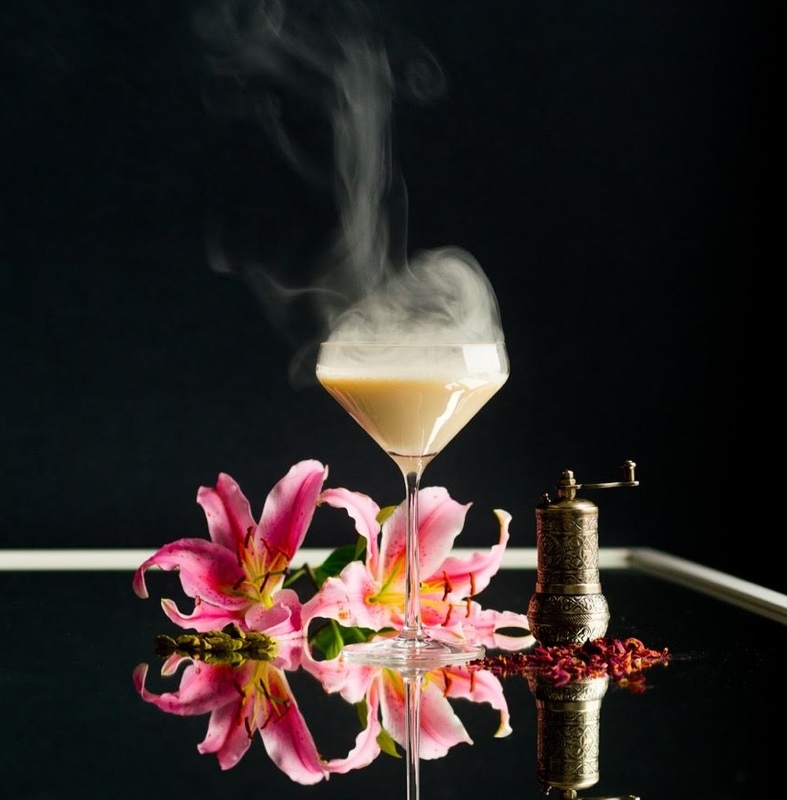 Created with their proprietary Heizenberg, Love Potion for Two takes you on a journey reminiscent of a whirlwind romance (without the heartbreak of course because this specialty cocktail does not disappoint). Ladies, this is the perfect way to impress your Valentine with an amazing V-Day experience that’s as delicious as it is sensuous. 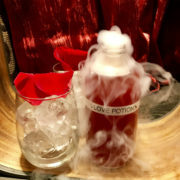 The Love Potion for Two Valentine’s Day cocktail is available tonight for $32.00 (each serving is for two people…..hence the name). If you have no plans or want to include a late night treat for your and your Valentine, head over to The Tuck Room at 11 Fulton St in NYC. 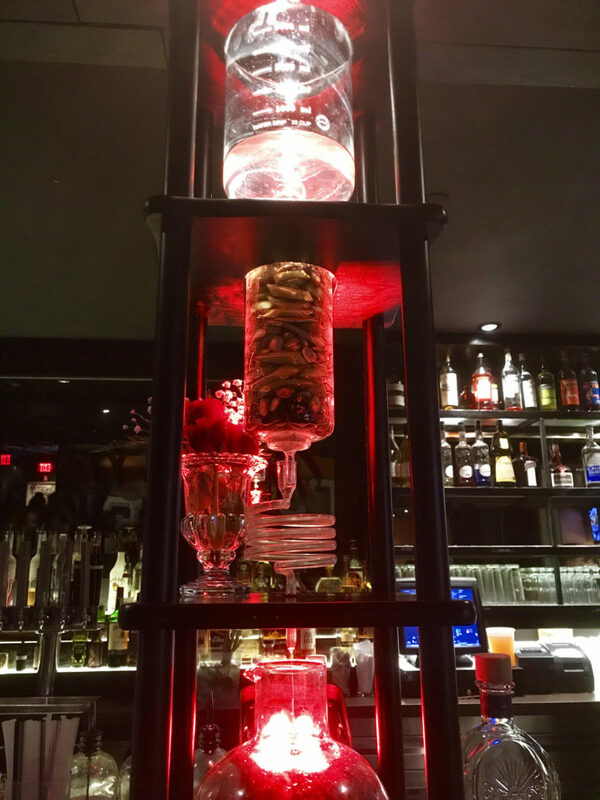 Ready to try this love potion?We’d love to hear your thoughts on the Valentine’s Day at The Tuck Room. Let us know in the comments. We’ve got 15 ways to toast to love. Whether you’re enjoying the day with your Valentine, Galentine, or family, we have 15 fabulous cocktails to help you and yours celebrate Valentine’s Day. Are you celebrating love with that special someone? Drowning your sorrows with your single friends? 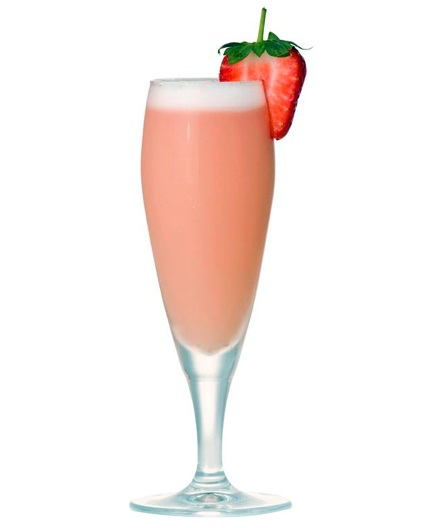 Either is the perfect excuse to whip up one of these 15 fabulous cocktails to celebrate Valentine’s Day. Ranging in shades of sumptuous scarlet to blush pink, each one makes adulting (with or without cupid) a little more delicious (and probably less lonely)…..and will have you cheering to love even if you’re dateless. If you find yourself dateless this V-Day, why not stay in and enjoy them. Trust us, with these 15 cocktails to celebrate Valentine’s Day, February 14th will not disappoint. Please enjoy these recipes….responsibly, of course. Combine all ingredients but club soda in a large bowl or pitcher and chill. When ready to serve, add club soda, stir, and pour into individual glasses. Muddle strawberry in the bottom of a mixing glass. Add vodka, honey syrup, and lemon juice and shake well with ice. Strain over ice into rocks glass. Top with sparkling water. Garnish with a mint sprig and lemon wheel. In a shaker muddle mint with simple syrup. Add ice. 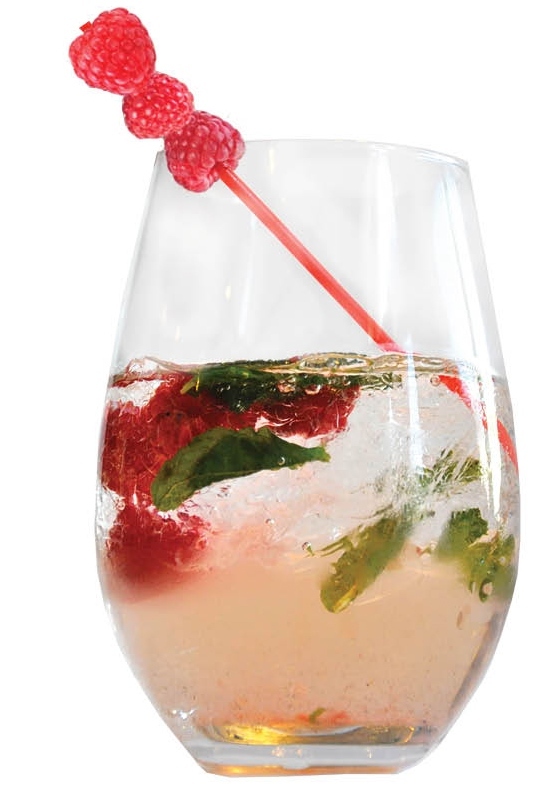 Add raspberries to a stemless wine glass. Pour all ingredients over raspberries. 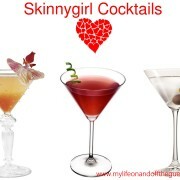 What are your thoughts on these delicious 15 cocktails to celebrate Valentine’s Day? Any favorite you want to try? While Valentine’s Day is all about celebrating love, let’s not forgot that a part of that love includes the sensuality we feel for our partners, the lust, the expression of our sexuality and physical attraction. 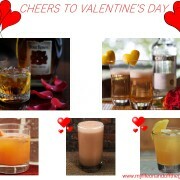 That is why we’re sharing these very sultry aphrodisiac Valentine’s Day cocktails made with SomruS Cream Liqueur. A few drinks to savor while you are enjoying each other. 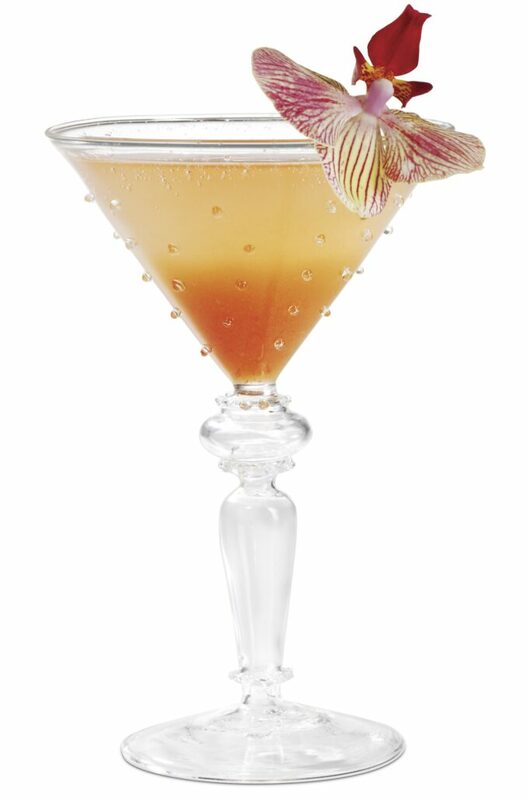 Trust us when we say these seductive cocktails are ones to enjoy beyond the day of celebrating love. Rose: Everyone knows how indispensable roses are in romance. The very scent of the essential oil from the flower can arouse you. Cardamom: In the Arabian Nights, you can read about the use of this ancient spice as an aphrodisiac. Cardamom is warming and pungent, and can increase blood flow, which probably accounts for its aphrodisiac properties. Almonds: The aroma of almonds supposedly arouses passion in females — or so thought the poets and scribes of bygone eras. French writer Alexandre Dumas dined on almond soup every night. Saffron: Worth its weight in gold, Cleopatra was said to bathe in saffron-infused water before initiating any important intimate rendezvous. Saffron’s reputed longstanding aphrodisiac properties revolve around Crocin, a natural carotenoid chemical and potent anti-oxidant found in saffron threads. Pistachio: In central Asia and India, it is believed that pistachios arouse sexuality and cleanse the blood. 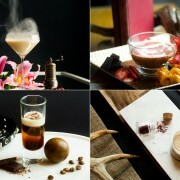 Without further ado, we present four delicious cocktails, you will be enjoying on Valentine’s Day and beyond. 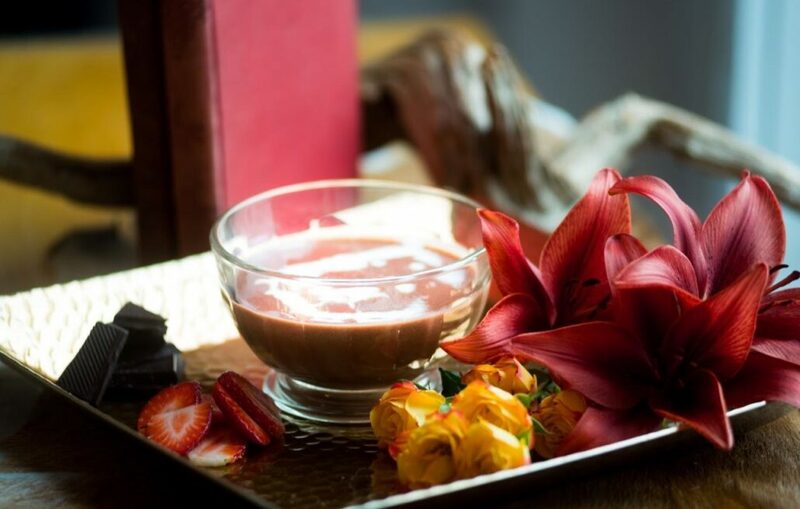 These recipes and other SomruS Cream Liqueur cocktails are currently available in SomruS Cream Liqueur’s Soma-Sutra recipe book, available online now. Valentine’s day is almost here and for many singles, there are no romantic dates planned, no flowers being delivered, and no heart-shaped box of chocolates. For many of us, all we have to look forward to is a night in possibly torturing ourselves with romantic comedies, non-Valentine’s Day-affiliated chocolates, and most importantly, cocktails. 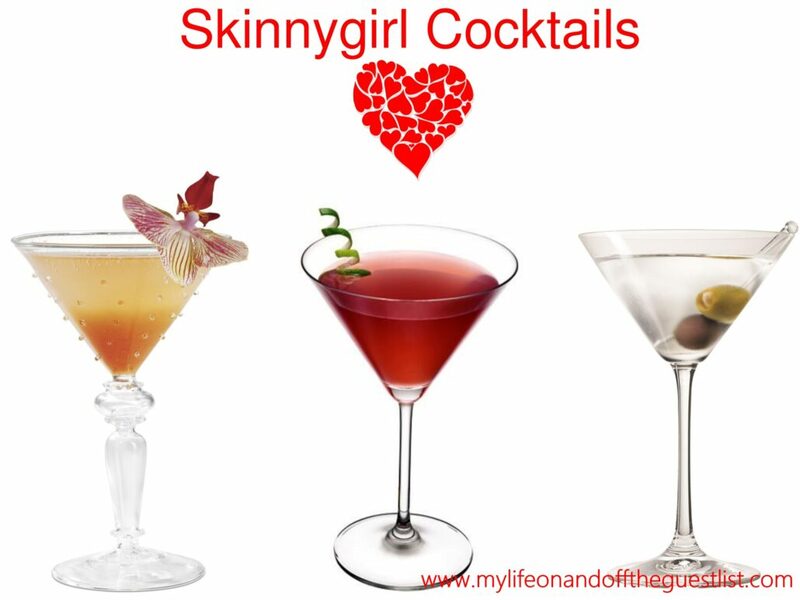 Seeing as some of us singles tend to overindulge in chocolates and cocktails during holidays like Valentine’s Day, we present to you the pairing of Skinnygirl Candy and wine and of course, some low-calorie Skinnygirl Cocktails for Valentine’s Day. 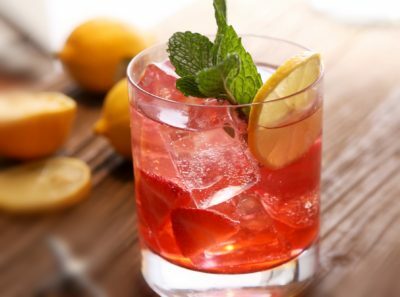 If you’re like us and happen to be “low keying it” on Valentine’s Day, maybe watching your favorite romantic comedies on Netflix, grab one or two of these cocktail recipes as you’re watching Shopgirl look for love, laughing at the infamous deli scene or drooling over vintage George Peppard, you’ll have the perfect cocktail to enjoy this Valentine’s Day! Shake all ingredients in a cocktail shaker with ice, pour and garnish with a flower. 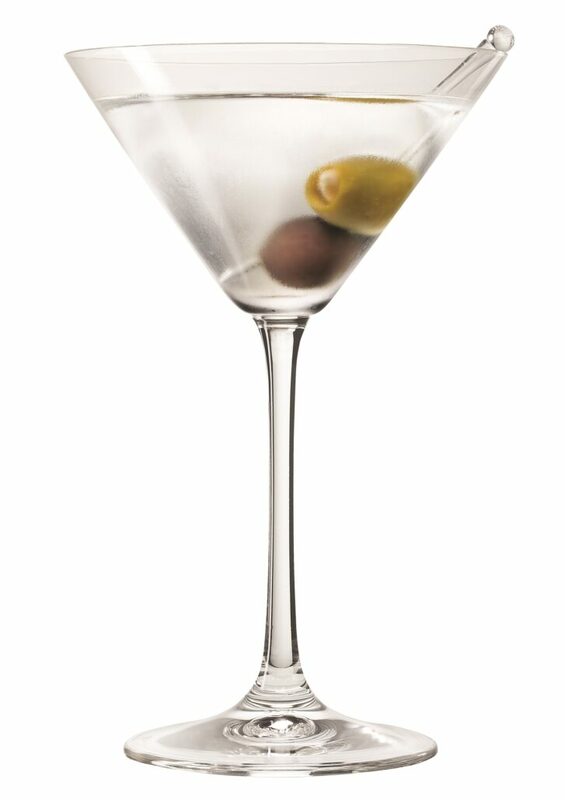 Shake liquids with ice in a cocktail shaker and strain into a martini glass. Garnish with fresh olives. Pour all ingredients in a shaker, shake and strain into glass. Garnish with lime. Are you one of the singles spending Valentine’s Day alone? What are your plans for the day, do you celebrate, lament or ignore it? Share your thoughts in the comments. We’ve always found the alluring, dark hue of bourbon whiskey quite sensuous; as if there are many fascinating secrets to be found behind its translucid amber tones. 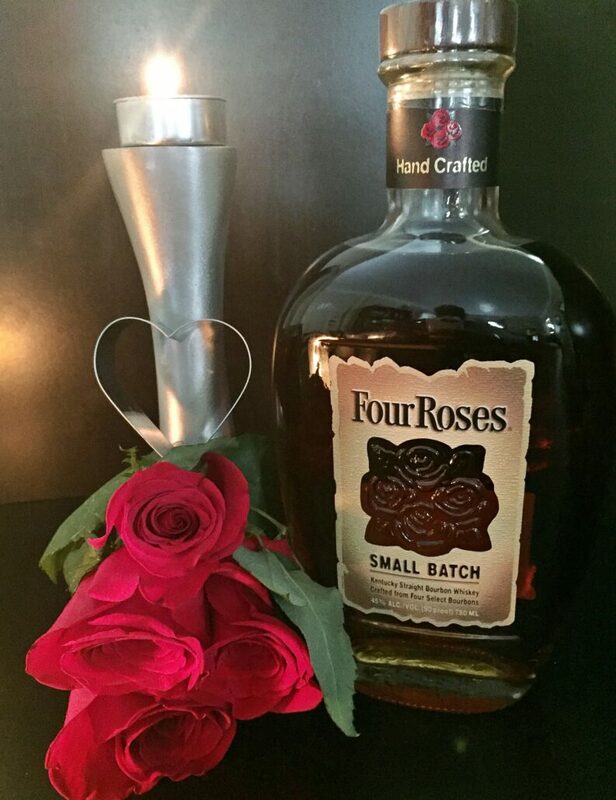 So when we were approached to come up with a Valentine’s Day cocktail recipe featuring the aptly named Four Roses Bourbon Small Batch Whiskey (you can’t really enjoy valentine’s day without roses), we jumped at the chance to dive into the allure of this spirit. Muddle the five cherries at the bottom of the glass, then add ice. 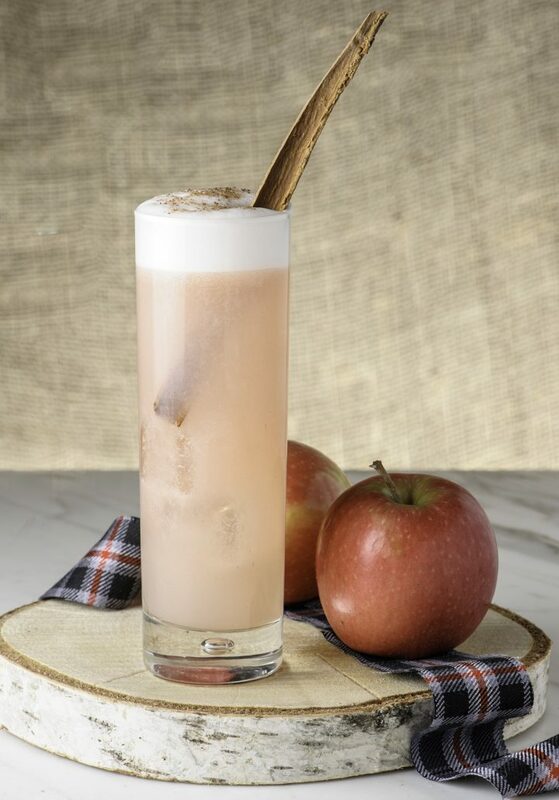 In a cocktail shaker add Four Roses Small Batch Bourbon, cherry juice, amaretto and ginger brandy (we recommend Hiram Walker Ginger Brandy but feel free to find your own favorite). Pour over ice, top it off with the cherry cola and stir. 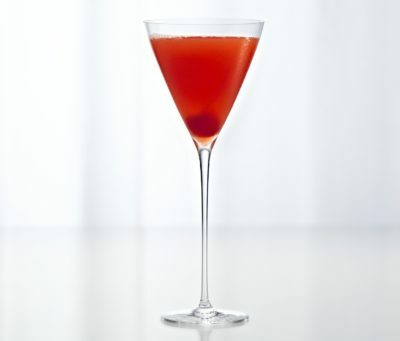 Add additional cherries as a garnish if desired. 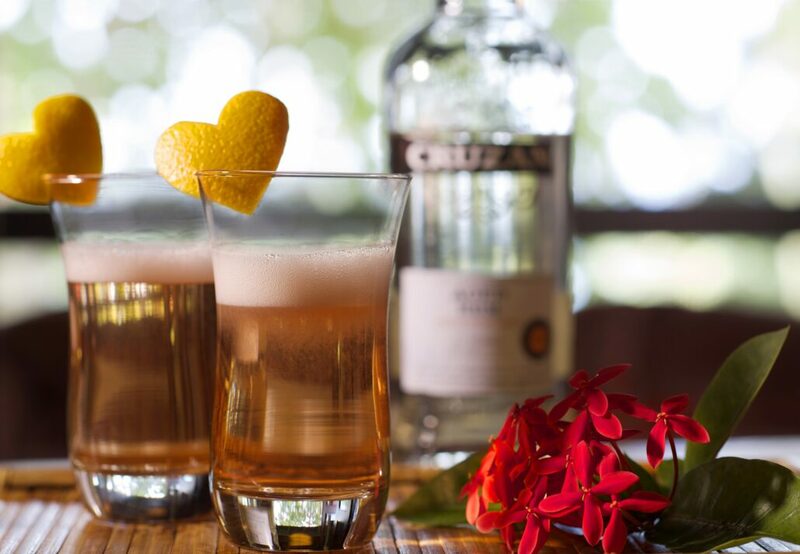 We hope we’ve left you with a new, enjoyable cocktail to add to your drink list for this Valentine’s Day, and beyond. 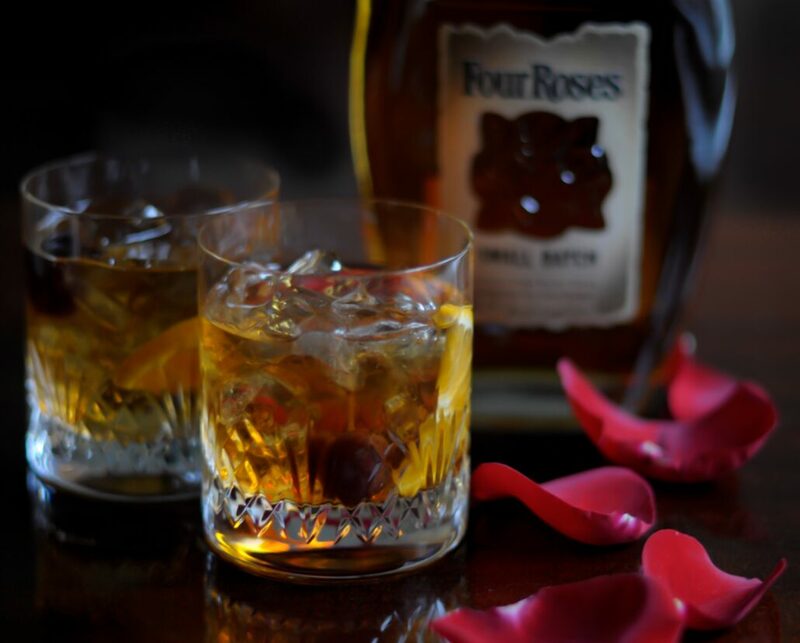 We certainly enjoyed making this Four Roses Bourbon Cherry Seduction cocktail. 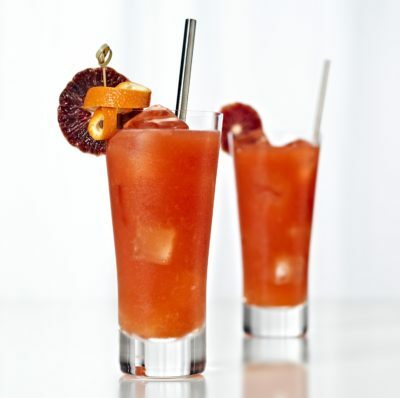 Whether you’re enjoying it with your partner, your single girlfriends, or solo, you’ll love the smooth, spicy, and sweet taste of this cocktail. 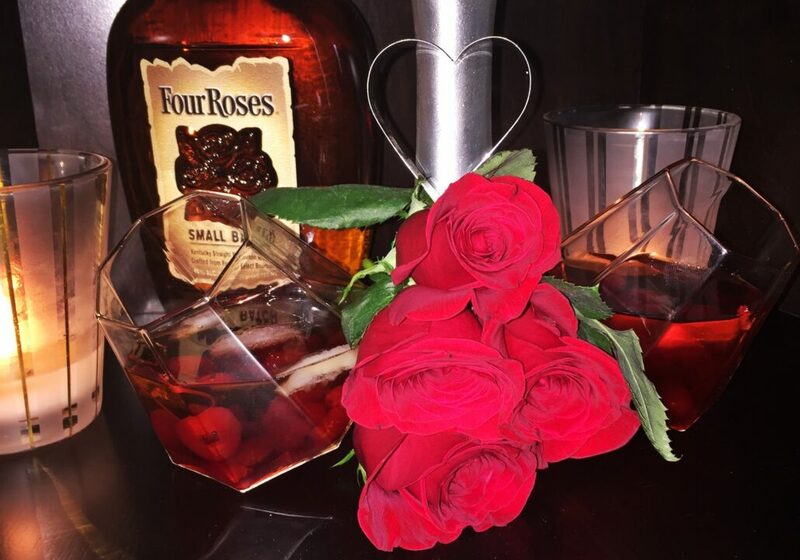 Tell us what you think of our Four Roses Bourbon Valentine’s Day cocktail, do you think we have a winning recipe? 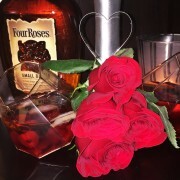 To see other recipes and learn more about Four Roses Small Batch Bourbon, click www.fourrosesbourbon.com. Hello to all those in love. Whether you’re single or in a relationship with the one your heart desires, we want to help you celebrate and raise a glass to love in all its splendor this Valentine’s Day. 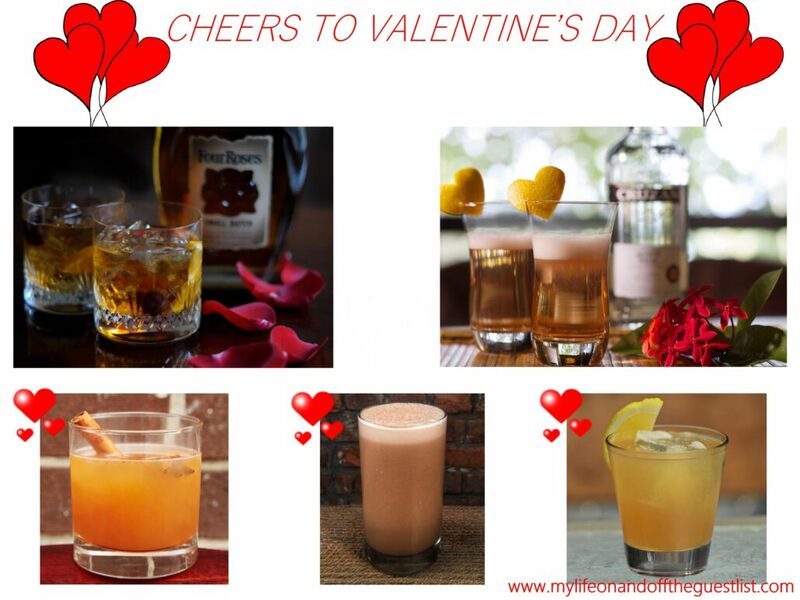 Today we share five Valentine’s Day cocktails that will put you in the mood for all things love and romance from some of our go-to spirits, such as the aptly named Four Roses Small Batch Bourbon, Cruzan Rum, and Hornitos Tequila, three spirits sure to make your Valentine’s Day even more special……tequila, and bourbon, and rum, oh my!! 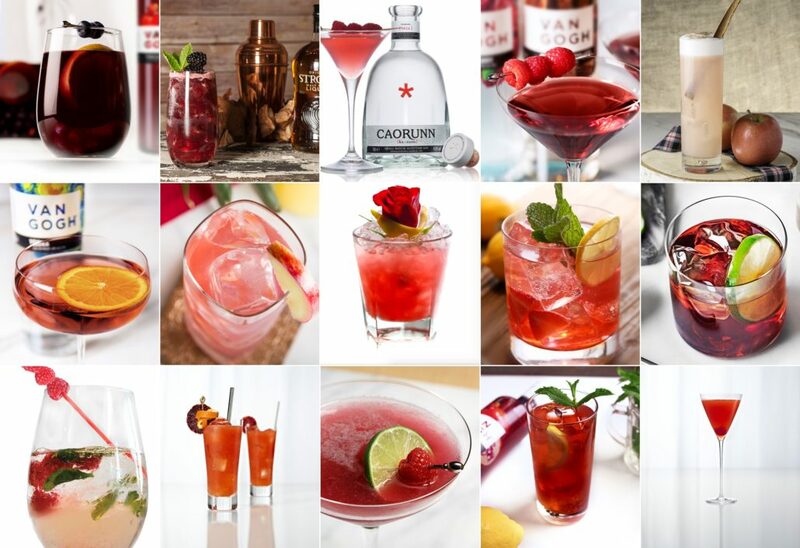 The day of celebrating love is the perfect time for you and the love of your life to share one of these delicious Valentine’s Day Cocktails. 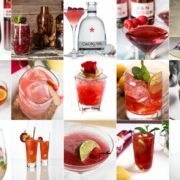 Whether you’re looking for a classic cocktail, one that is clean and sparkly, citrusy with a bit of a kick, or even something chocolatey, we’ve got what you’re looking for. 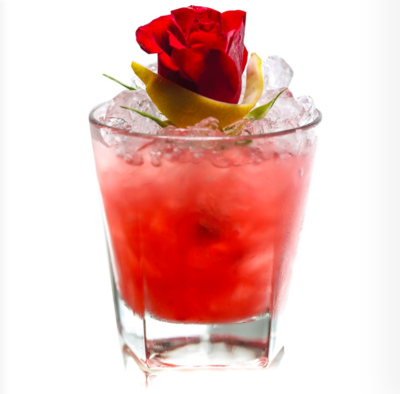 Feast your eyes on the following five must-have cocktail recipes, the first in our Valentine’s Day drinks highlight. 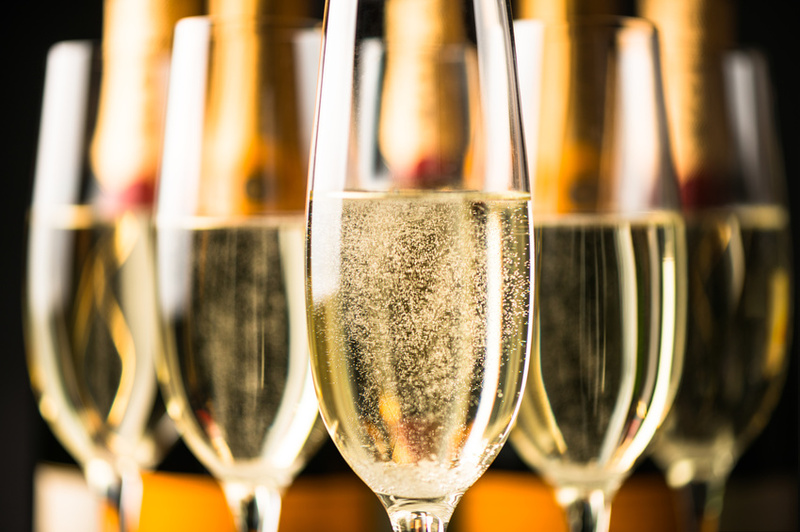 Combine all ingredients in a champagne flute and stir twice. Garnish with an orange peel cut in the shape of a heart. In an Old Fashioned Glass, place a sugar cube or use simple syrup as a substitute. Add bitters and just enough water to help dissolve the sugar. Crush or muddle the sugar in the glass and coat the bottom of the glass. 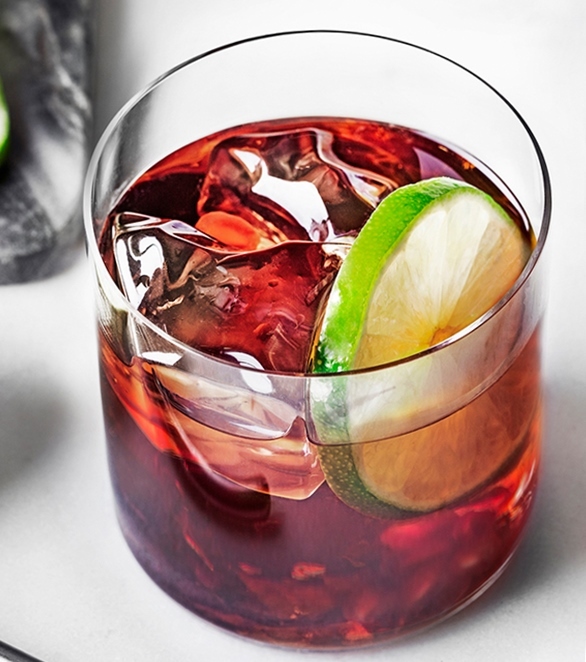 Add 2-­3 ice cubes and Four Roses Small Batch Bourbon. Garnish with a twist, or if you’d like, a slice of orange and a cherry. Combine ingredients in a mixing glass and swirl to decarbonate beer. 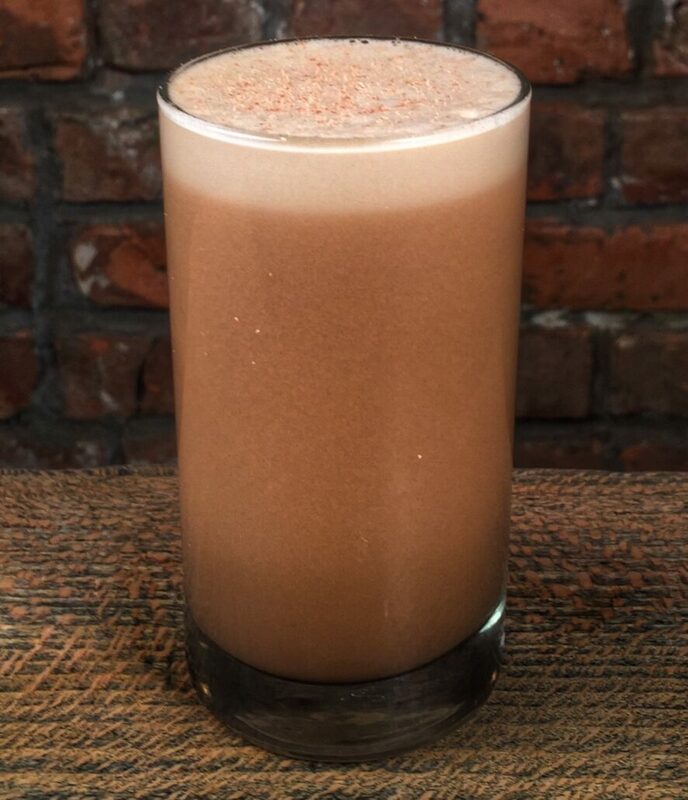 Dry shake, shake with ice and strain into a chilled fizz glass. Garnish with grated nutmeg. Combine all ingredients in a shaker with ice, shake vigorously and strain over fresh ice. Garnish with a lemon wedge. Combine all ingredients together and serve. 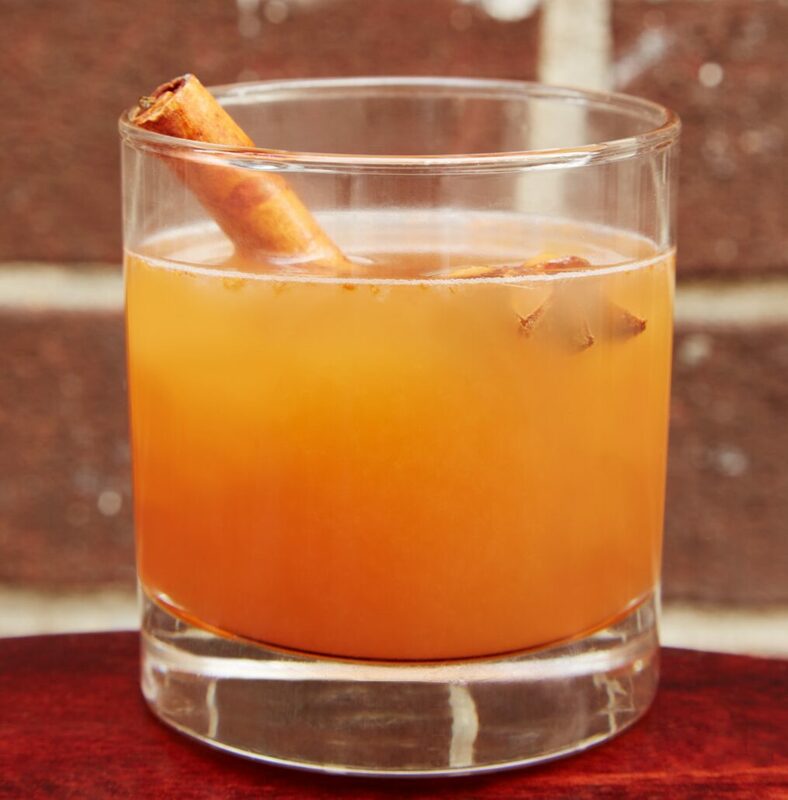 Garnish with a cinnamon stick and an apple wedge. Can be served hot or cold. *To make cinnamon syrup: Mix together 1 part sugar, 1 part water and 4 crushed cinnamon sticks. Bring to a boil (approximately 1-2 minutes). Once cooled down, strain into a glass. 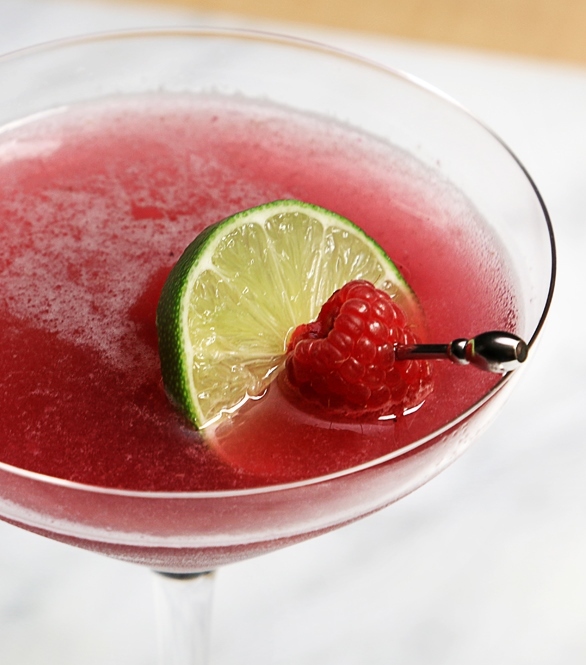 Are you loving these Valentine’s Day cocktails? 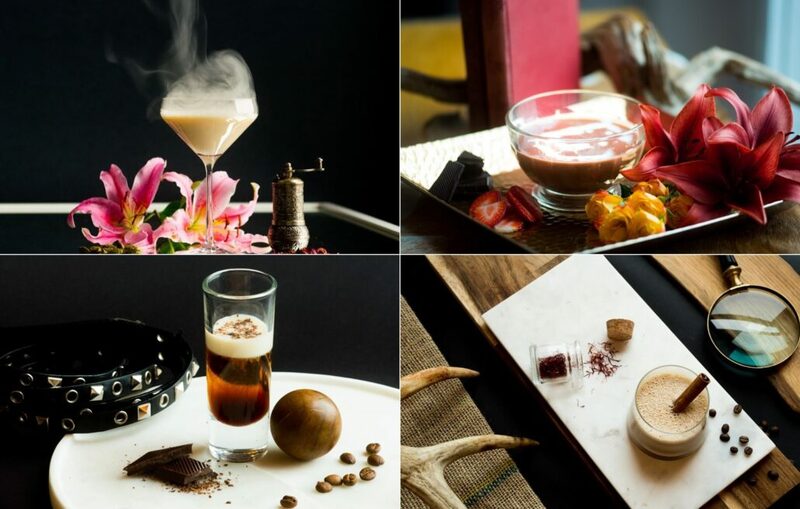 Which of these five drinks will you want to try first? Let us know in the comments.